Migrating your business to the cloud will give you the same feeling of relief as getting something important off your chest. Going to the Cloud allows businesses to thrive in a multitude of ways from speed to cost savings and more! When your developers are on AWS they deliver 118.4% more apps in 36.7% less time. Pay for what your business actually uses. Do not pay to have your servers sitting around just in case of a spike! IDC reports the long-term monetary benefits of AWS are: After 36 months you benefit $3.50 for every $1 spent, and for 60 months you benefit $8.40 for every $1 Spent. Let's Find Out If The Cloud is Right For You! 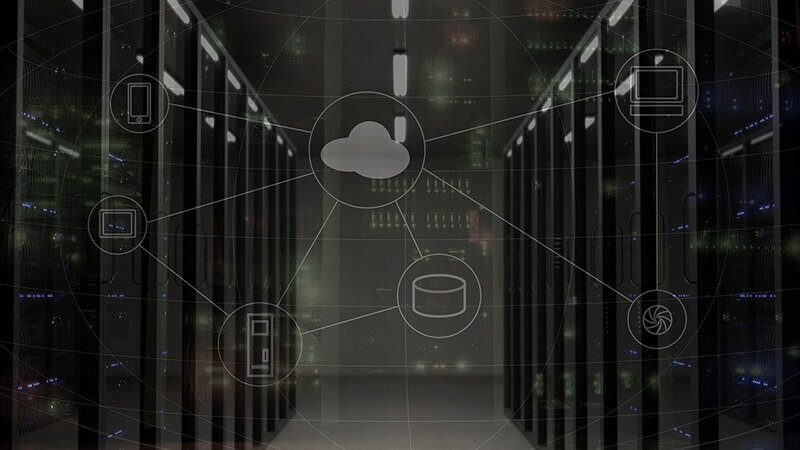 We’ve been deploying and managing cloud services on Amazon Web Services, Microsoft’s Azure and Google Cloud Services since their inception. 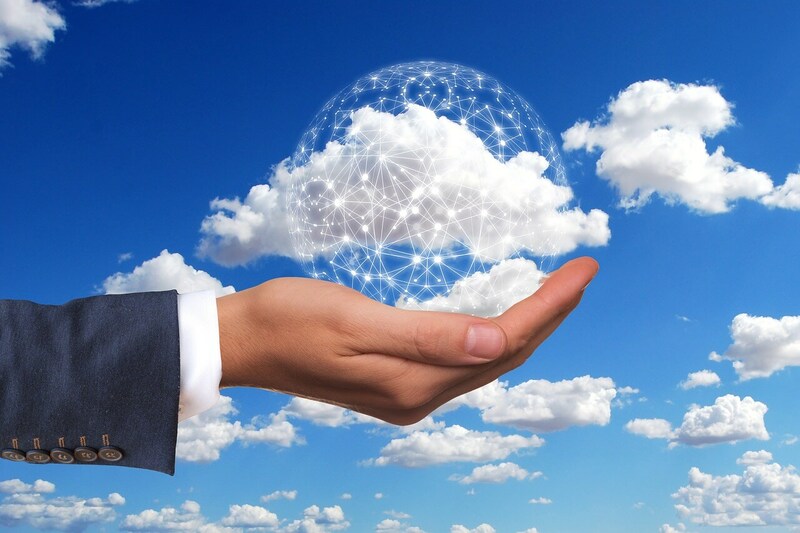 As solutions architects, we design the right cloud infrastructure for your business. Our team has moved clients’ data centers to the cloud with minimum to no data loss. However, just migrating to the cloud is not enough. The architecture of the cloud is just as important as the application you host on it. As the application and complexity continue to grow so does the need for a proper architecture for the future. Additionally, we are Amazon Web Services Consulting Partners. With our partnership, we are able to get you increased access to tools and services to help your business, that are not avaliable without the Partner Relationship. 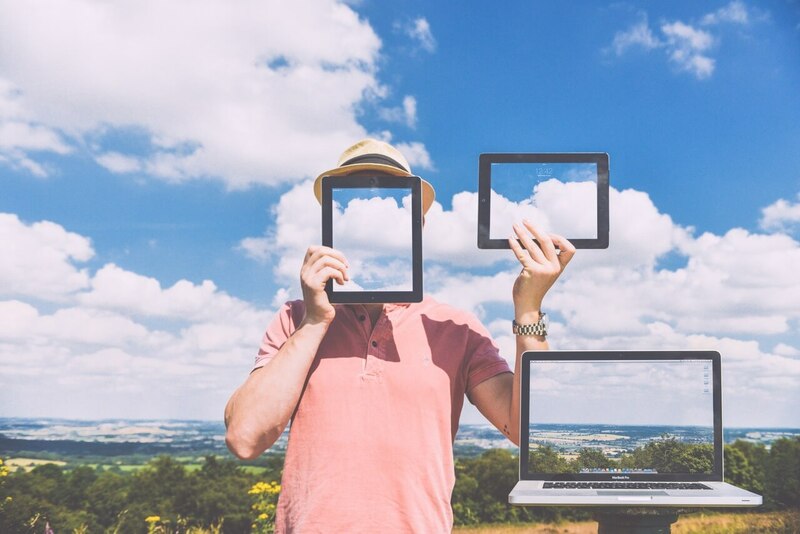 What can the Cloud truly do? Run a Serverless Cloud Architecture. Turn text into lifelike speech. Leverage Alexa assistant to improve the way that you work.